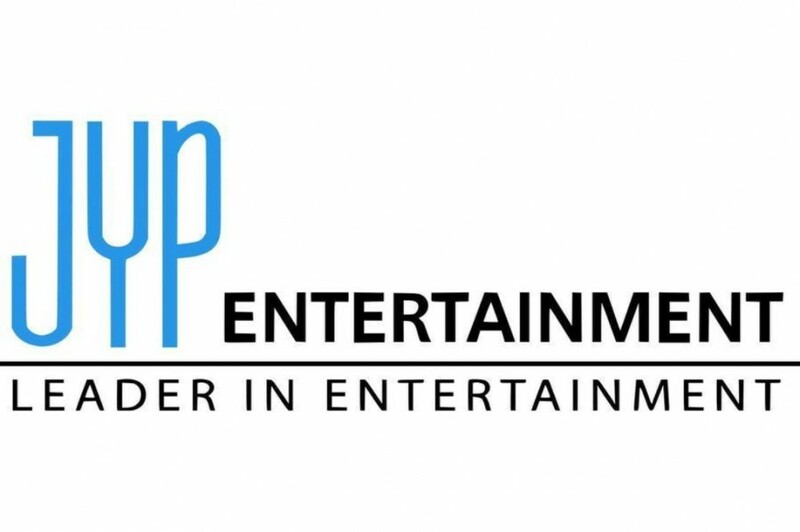 JYP Entertainment is rumored to be planning a girl group debut in 2019. Netizens have been speculating about the agency's plans ever since their alleged schedule for the rest of 2018 and 2019 surfaced online. 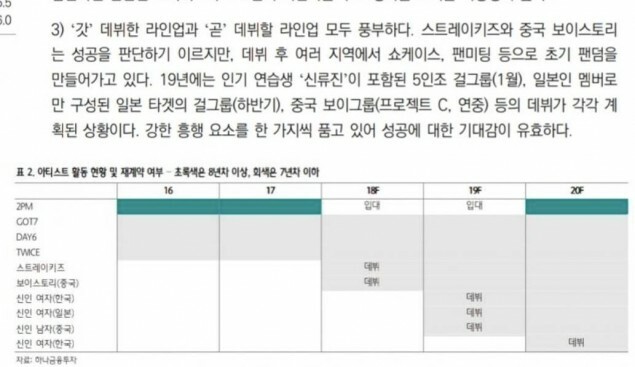 The schedule lists planned comebacks for 2PM, GOT7, DAY6, TWICE, Stray Kids, Boy Story, a new K-pop girl group, a new J-pop girl group, and a Chinese boy group. Shin Ryu Jin, who placed 1st on JTBC's 'MIXNINE', is also said to be debuting as a member of a 5-member K-pop girl group planned to debut in January of 2019. The leaked schedule further reveals another girl group will be debuting in 2020. Stay tuned for updates on JYPE's plans! This would have been Somi's group. Rumor have been late this year or early next year with a reality show. Reality show seems unlikely as it would have been announced by now. Been anticipating their debut all summer and now fall. Nothing really new here.